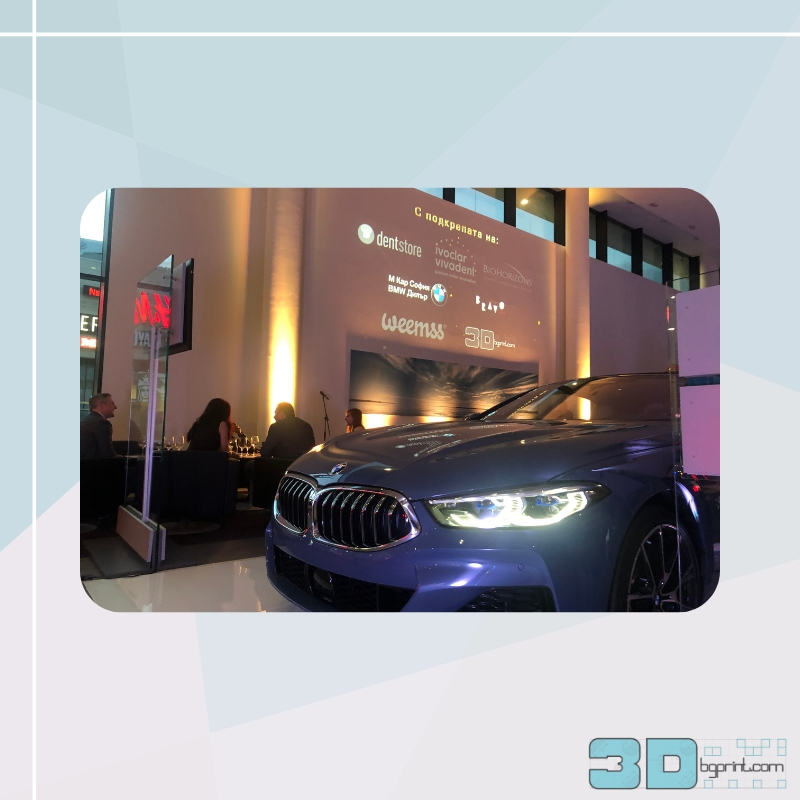 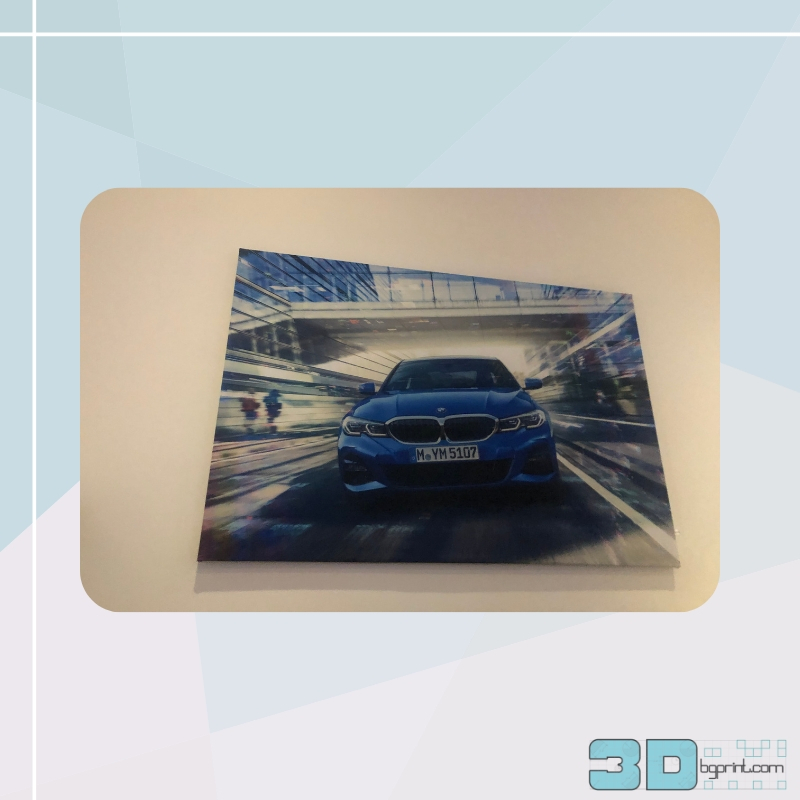 We are pleased to announce that on the evening of April 11, in the magnificent showroom of BMW and MINI in Bulgaria, with the glamorous ceremony “THE SMILE OF THE YEAR” – the competition of the Dental Tribune – gave away its annual awards. 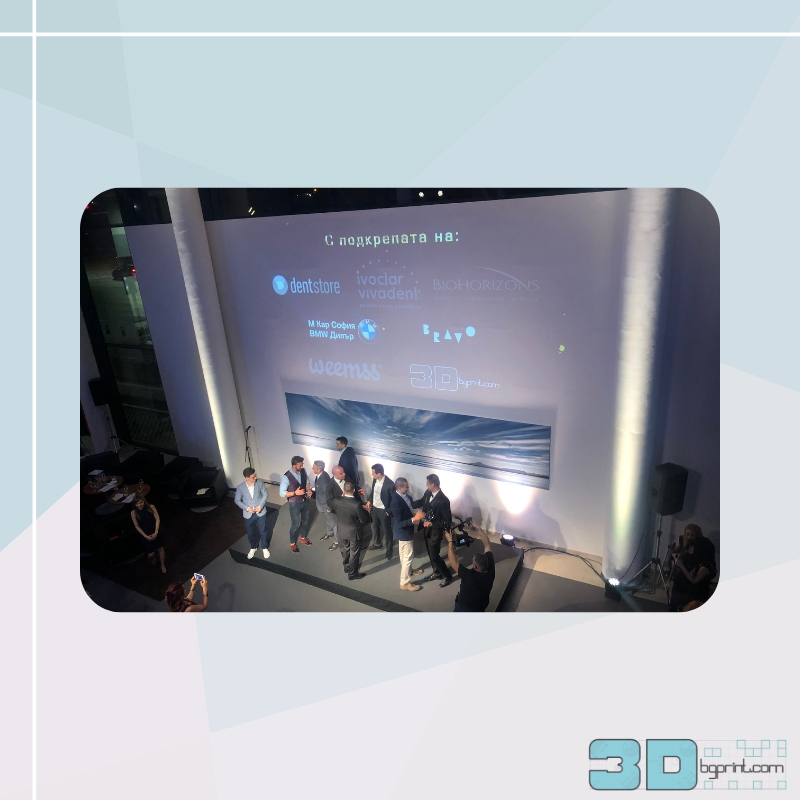 We at 3Dbgprint shared this exciting event and supported “The Smile of the Year” and the contestants of the Dental Tribune contest. 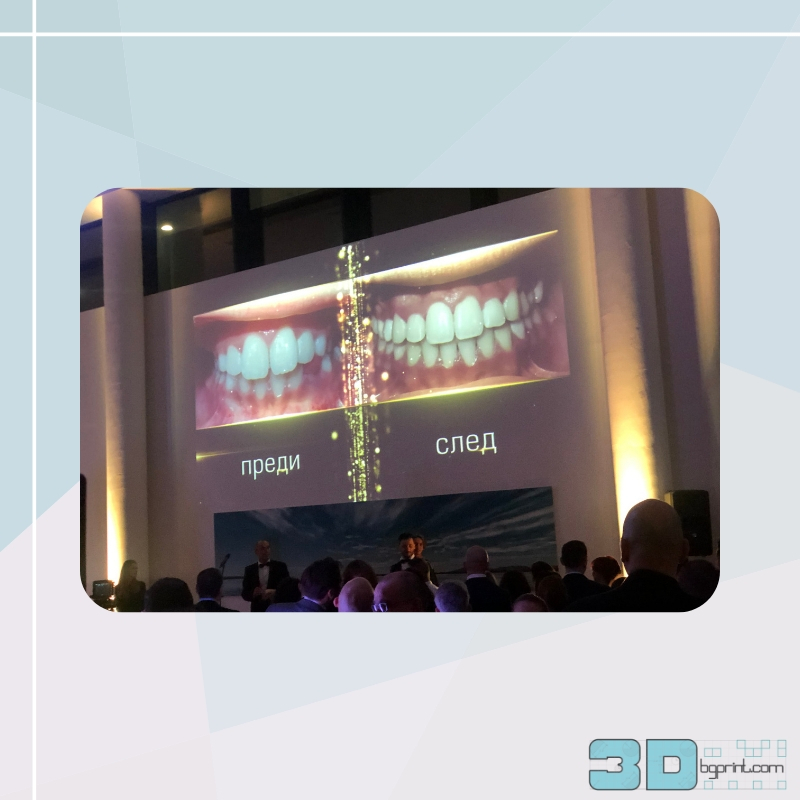 The event gathered 180 top dental professionals, and special guests were two of the jury members – Dr. Rafael Romano of Israel and Dr. Federico Ferraris of Italy. 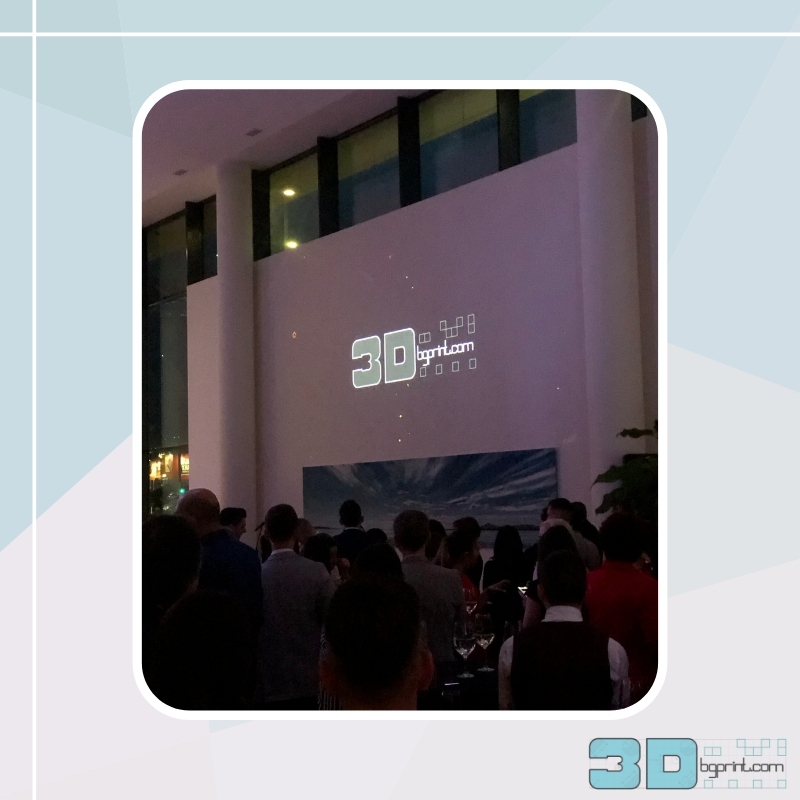 With the support of friends from bravo.live, online streaming of the real-time ceremony on the Facebook page of the contest, as well as many partner pages, was realized. 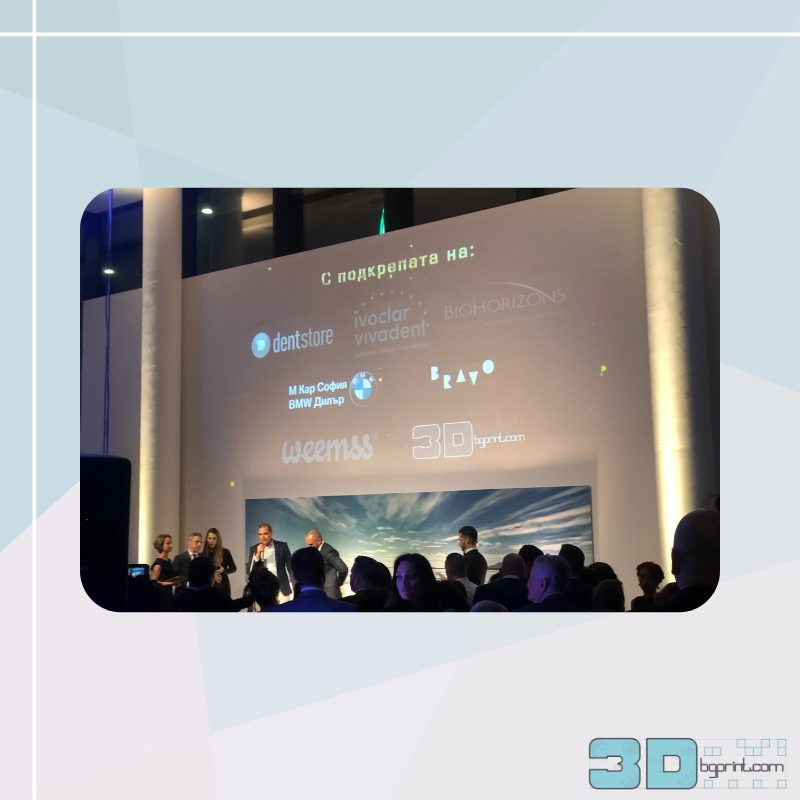 The actor Petar Petrov presented the glamorous ceremony. 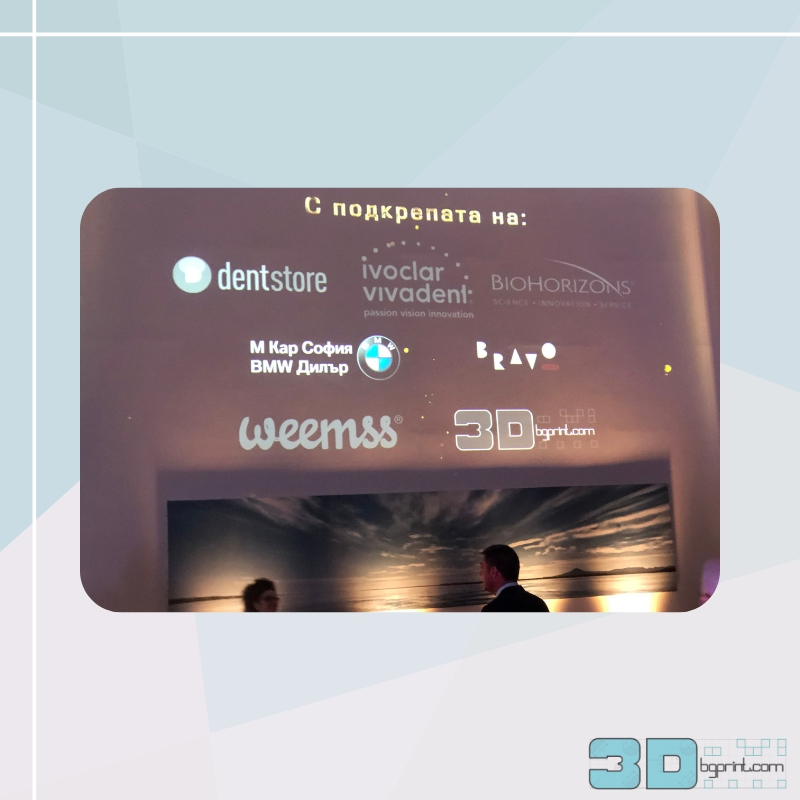 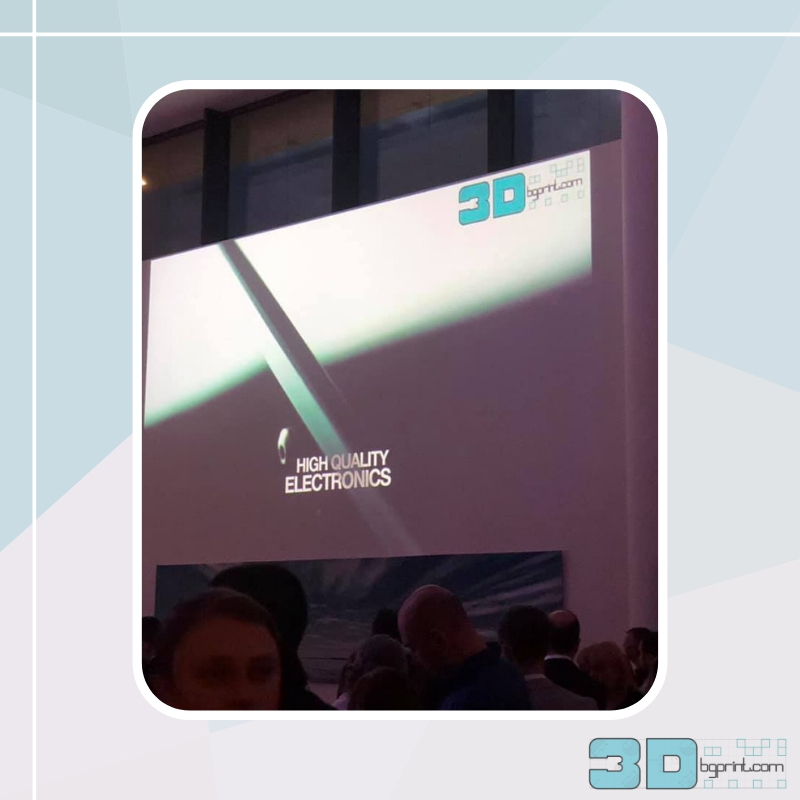 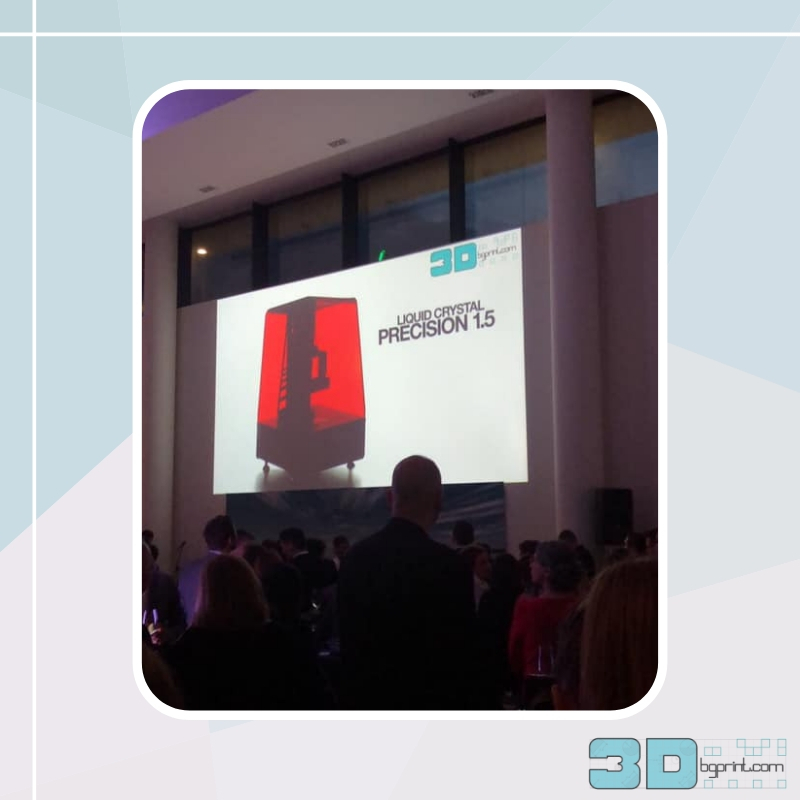 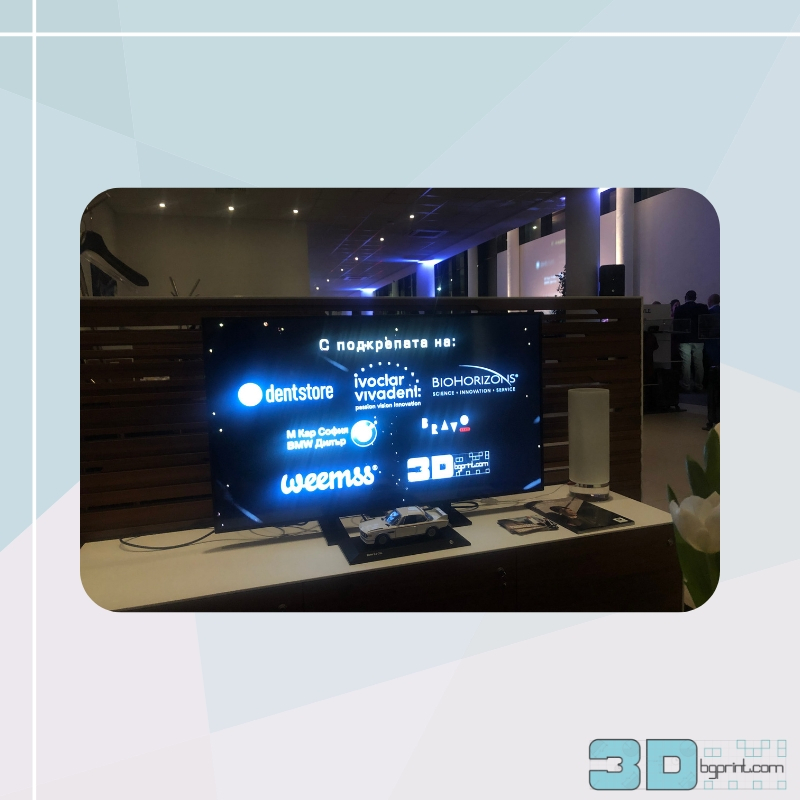 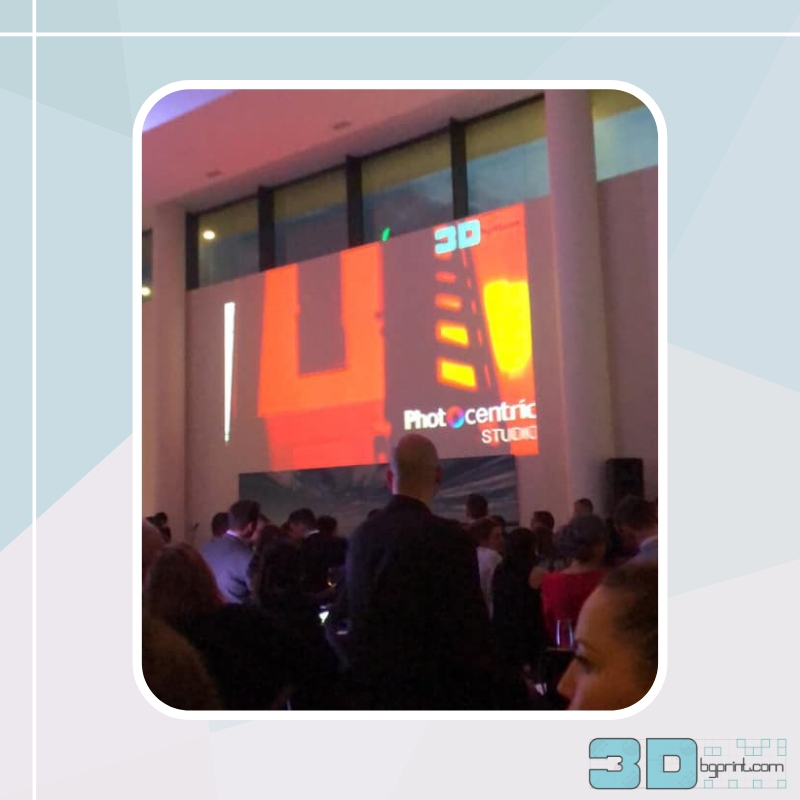 The main sponsor of the event was DENTSTORE and the other companies supporting the event were: IVOCLAR VIVADENT, 3DBGPRINT, BIOHORISONS, WEEMSS and M Car.